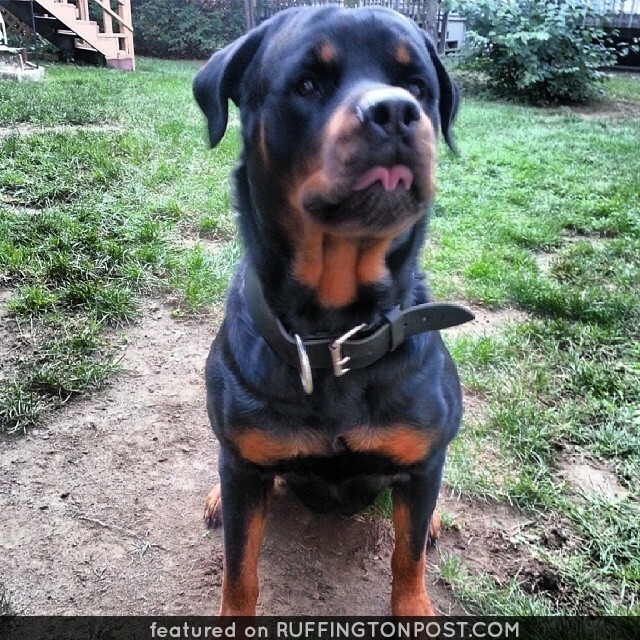 Here is a big old Rottweiler kiss for everyone out there who loves their Rott! Does your Rott like to give kisses too? 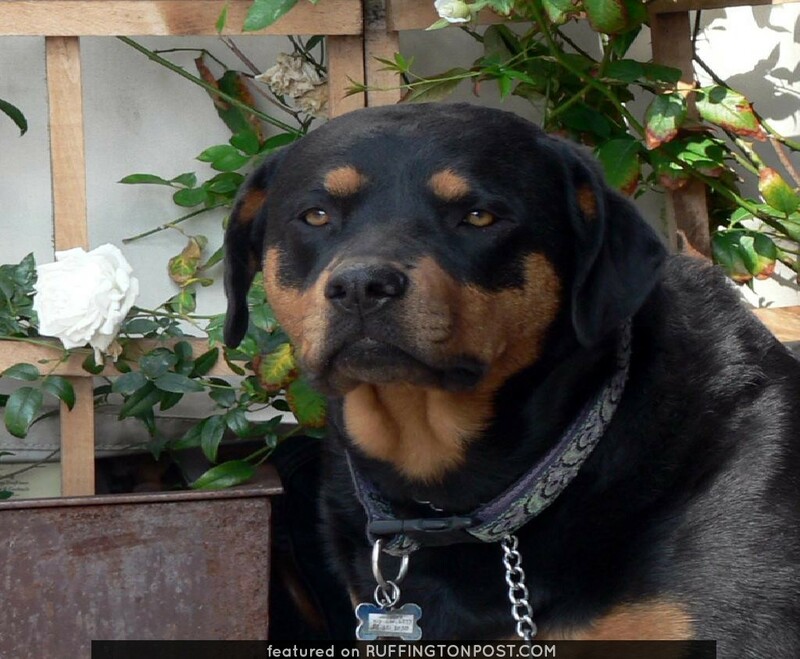 Share a story about how you got your first Rottweiler!